Donald Trump is an American phenomenon. 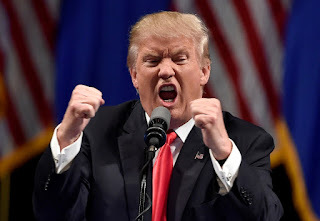 Part P. T. Barnum and part Mussolini, the man stands for nothing and will say or do anything to attain power. 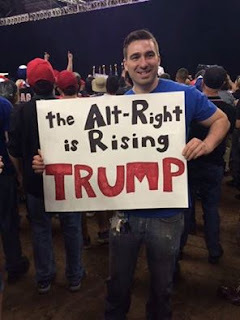 He has divided the country along racial/religious lines and his anti-immigration campaign has unleashed the dark forces of the so-called alt-right movement (read white nationalist/supremacist, neo-nazi ) that lay dormant, but were lurking just below the surface of American politics since the 60's. Trump has given them a voice again, and win or lose he has already made the United States a far more dangerous place.